Location! Location! Office / Medical space for rent. Facing Route 59! 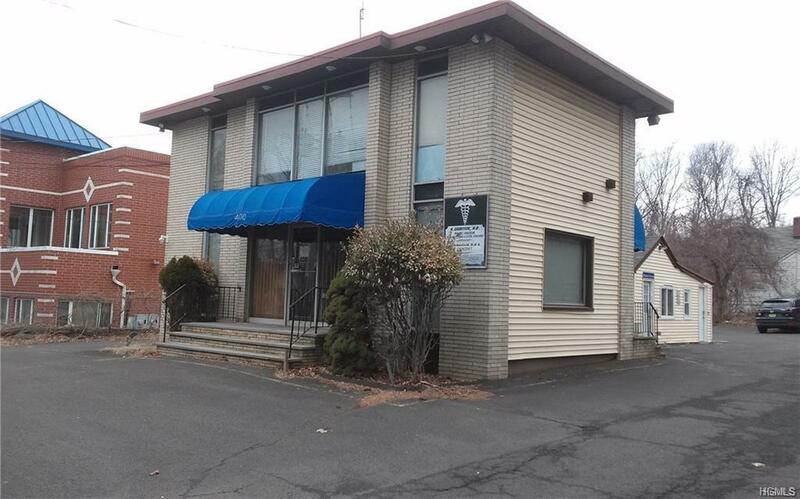 Approx 900 sq feet, five offices plus reception area, ample parking, Available immediately. Listing courtesy of Abraham Spitzer of Keller Williams Hudson Valley.